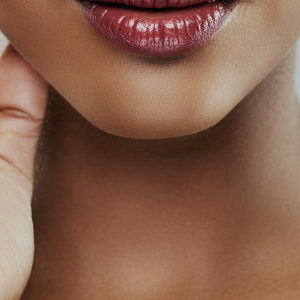 Chin Filler can enhance the overall appearance of the chin area. Dermal Fillers are an excellent way to shape and adjust a more satisfactory profile. An under formed or weak chin can be genetic and can pitch into a patient’s overall confidence. 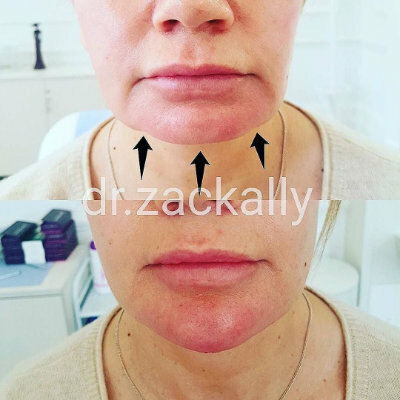 Dermal Filler can be used on the chin to stiffen the skin and define the chin and jowl area, lessening the weakness of a weak chin. 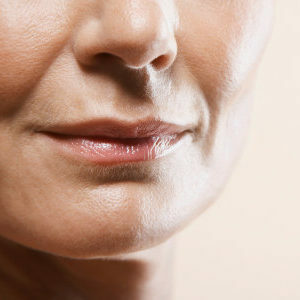 Chin filler can lengthen and enhance ones lower facial appearance creating a more balanced profile. 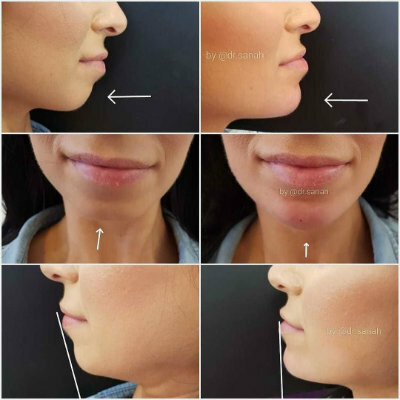 Chin filler will enhance the overall appearance of the jaw and chin area. Dermal Fillers are an excellent way to shape and adjust a more satisfactory profile. 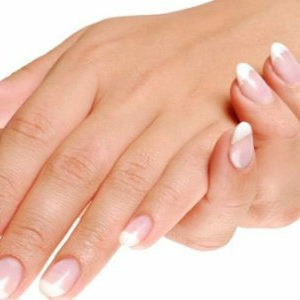 “Excellent service, very professional and I’m very happy with the results.